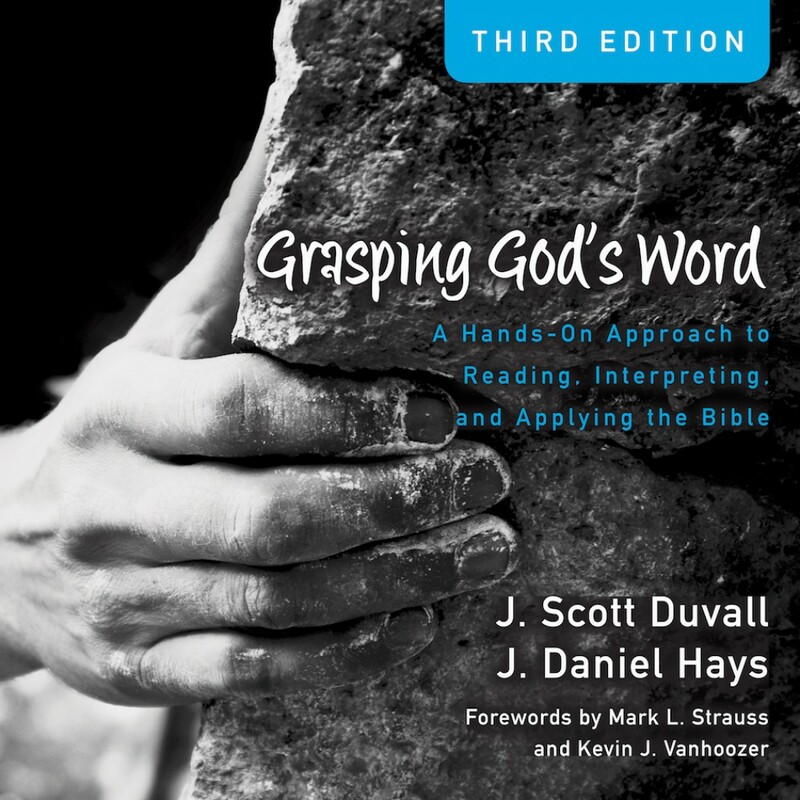 Grasping God's Word By J. Scott Duvall & J. Daniel Hays Audiobook Download - Christian audiobooks. Try us free. Just as a rock climber’s handhold enables him to master the mountain, a firm grasp on God’s Word empowers us to traverse the challenging, risky slopes of life. Grasping God’s Word helps college students, beginning seminary students, and other serious readers get a grip on the solid rock of Scripture--how to read it, how to interpret it, and how to apply it.